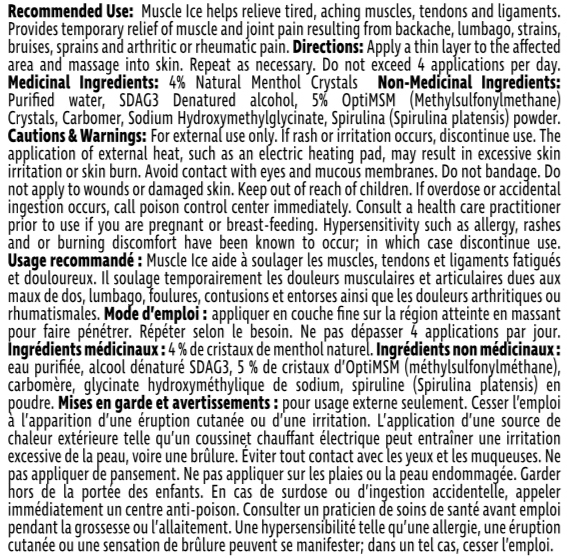 Prairie Naturals Muscle Heat Analgesic Lotion - Incorporates OptiMSM with natural essential oils. Provides penetrating heat relief when applied and works instantly. 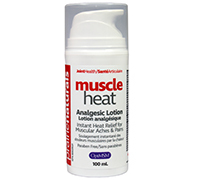 A warm, penetrating lotion for fast, temporary relief from muscle aches and pains.